Light and bright, updated tri-level in awesome location close to Belmar with easy access to downtown and the mountains. You'll love the upgraded kitchen with granite counters and new stainless steel fridge and dishwasher opening to the sun room, perfect for sipping your morning coffee. Entertain on the covered back patio and in the lower level family room complete with a gas fireplace, wet bar and tons of storage. 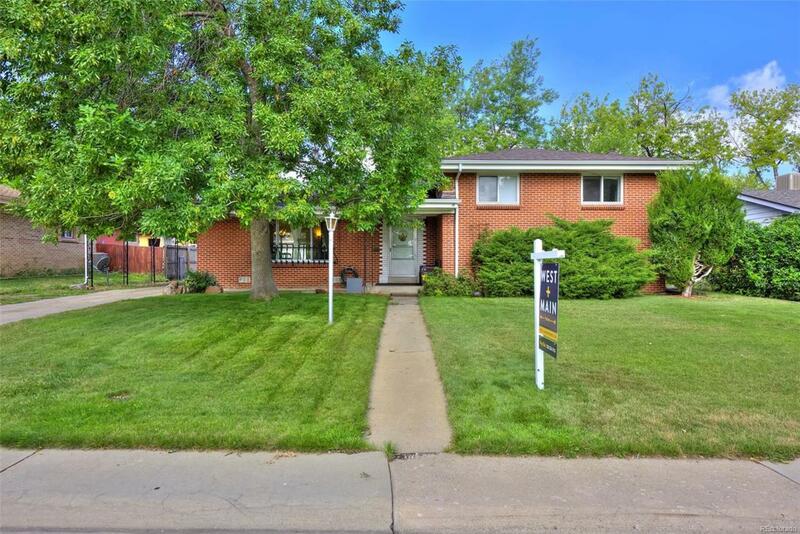 With spotless hardwood floors, new roof and healthy sewer, this house is move in ready. The heated, 2 car garage with 220V plus workshop is a handyman's dream and the large backyard is ready for dogs and kids.